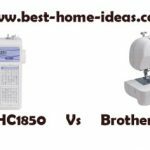 There are tens, if not thousands of sewing machines available in the market today, but the Singer 7467 Sewing Machine have stood out from rest for variety of reasons, and consumers love every part of it, making it one of the highest rated machines in the market. 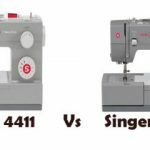 Pros: The 7467 is all-around machine for both regular home sewing projects and industrial use, such as mass production of garments, etc. 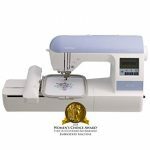 Its smooth and no-shake operation allows any users to make beautiful stitches at relative ease. 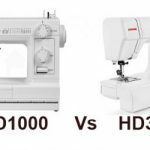 The back-tack button along with its reverse stitch is conveniently easy to use, making it two of the most impressive features of the machine when it comes to operation. 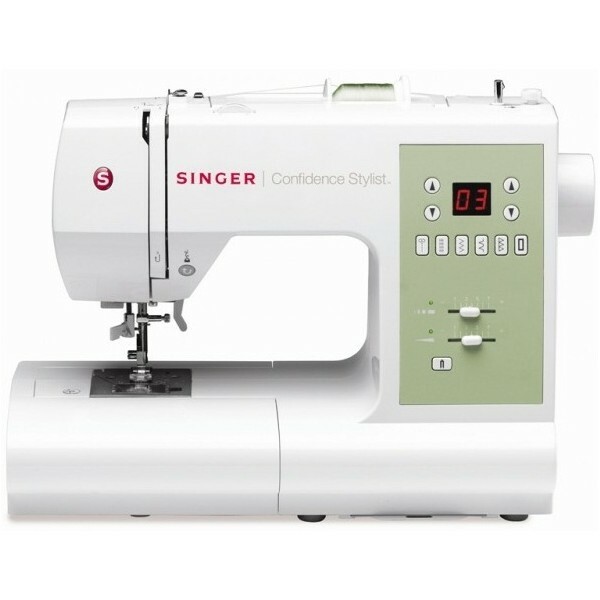 The sleek look and light design of this machine makes Singer Model 7467 Sewing Machine makes it easy to carry around, allowing users to sew anywhere they like. Cons: You may experience some skip stitches, but you can fix it easily through stitch locking. Also, the package doesn’t come with hard cover, just vinyl dust cover, but you can always purchase its hard cover separately. 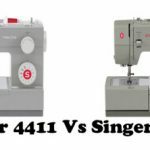 Singer Model 7467 Sewing Machine is computerized, making it so easy to use for both beginners and experienced sewers; you can even start using it without reading much of its manual. The button is placed right by the needle, allowing you to hold it as you feed the fabric.